Need some muscle? 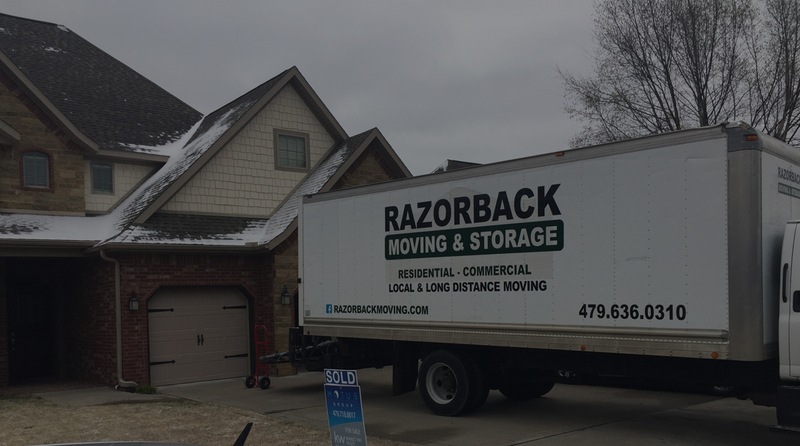 Razorback Moving is the labor only moving company of Northwest Arkansas. 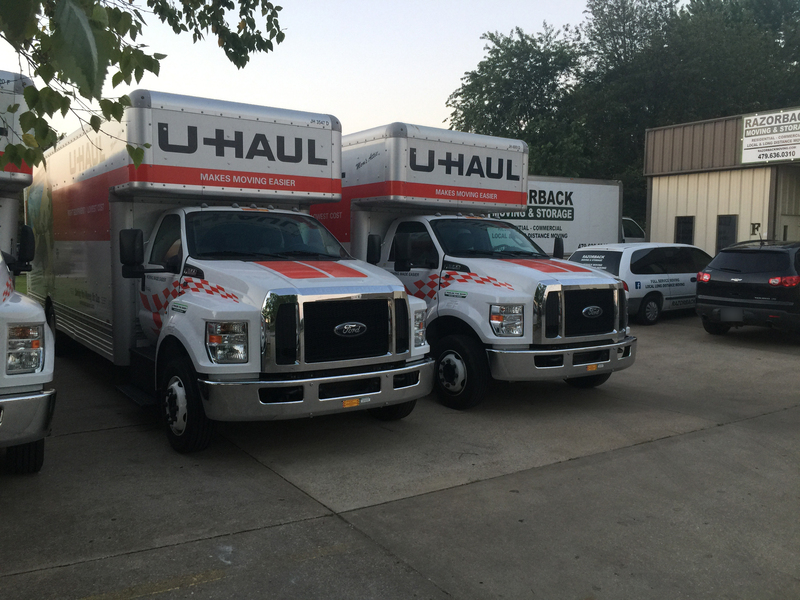 We specialize in moving furniture, unloading POD’s, U-hauls, and other moving company loads. 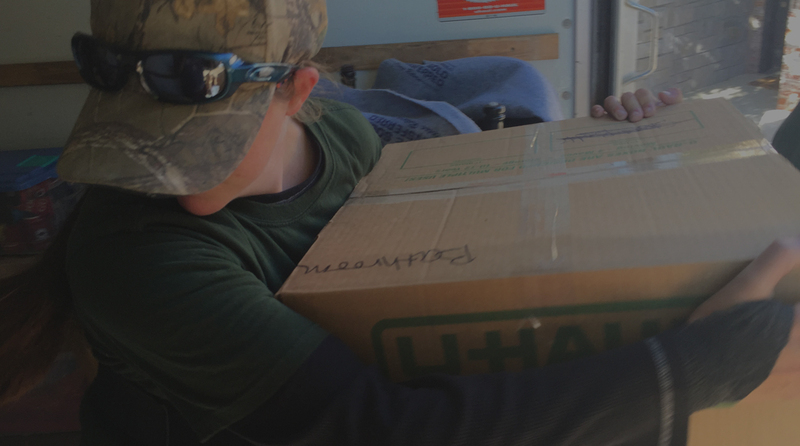 With our dedicated movers finding that move helper is a whole lot easier. 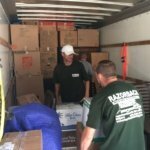 We still bring all the equipment needed to complete a full move. 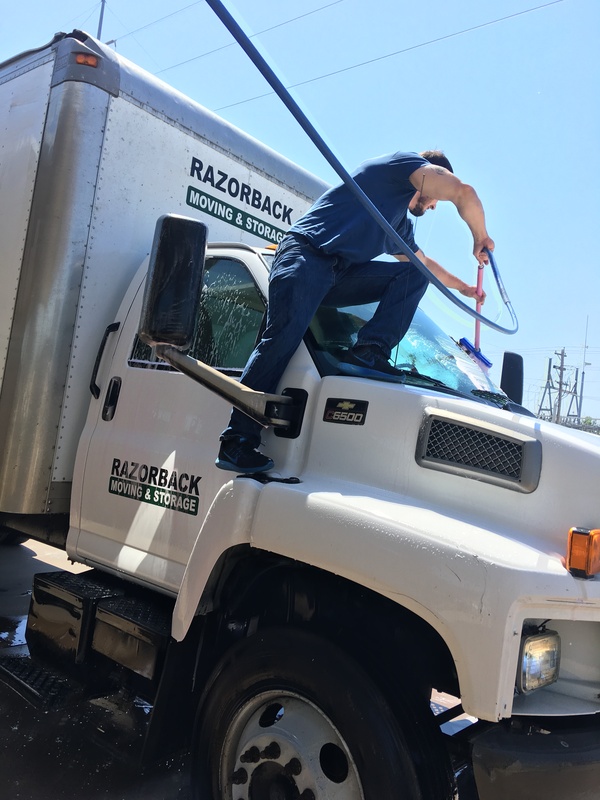 We protect your floors with neoprene runners, we bring a fully-equipped moving truck, shrink wrap, moving pads, and dolly’s. 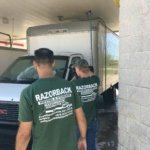 We are A+ rated and have a 4.5 Star or above average and many review sites. 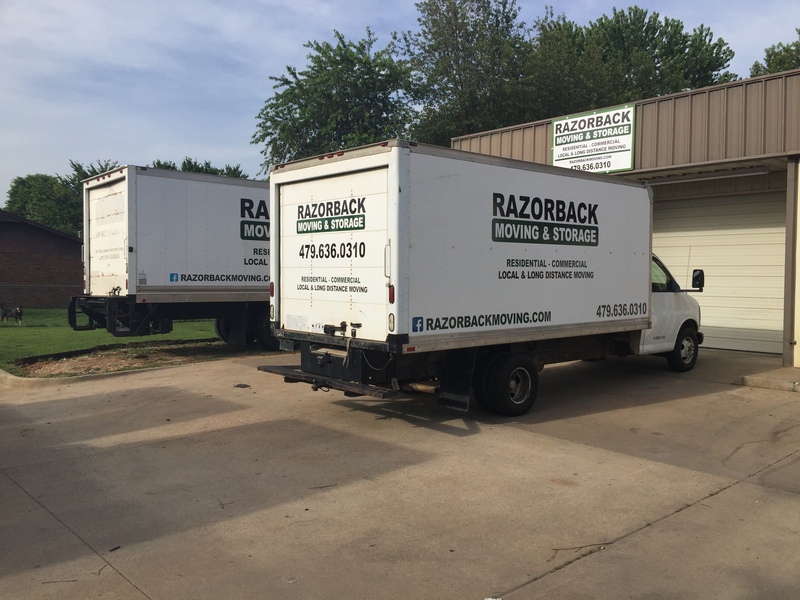 We have a team of dedicated moving specialists in our Rogers office waiting to help. 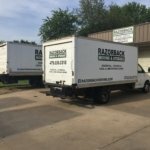 WHY RAZORBACK MOVING LABOR ONLY MOVERS? 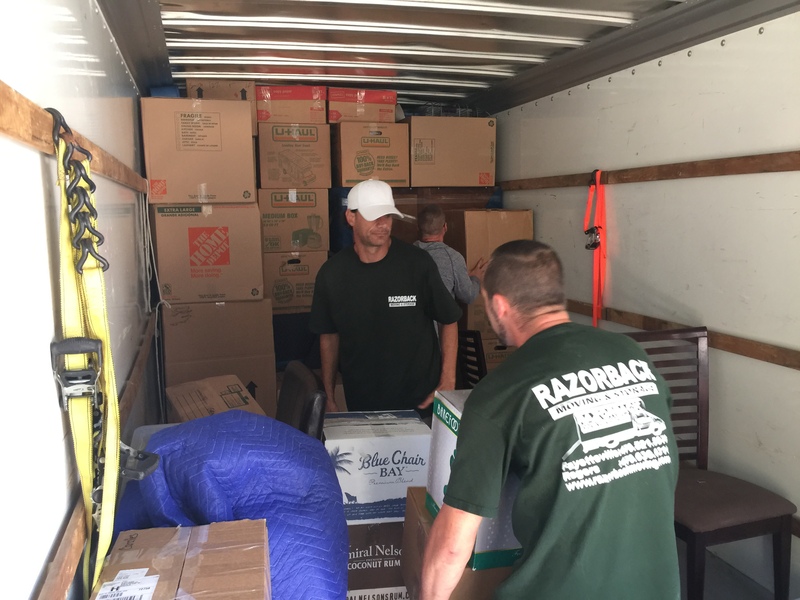 With today’s hectic lifestyle and economy, labor only movers provide flexibility in completing your move. 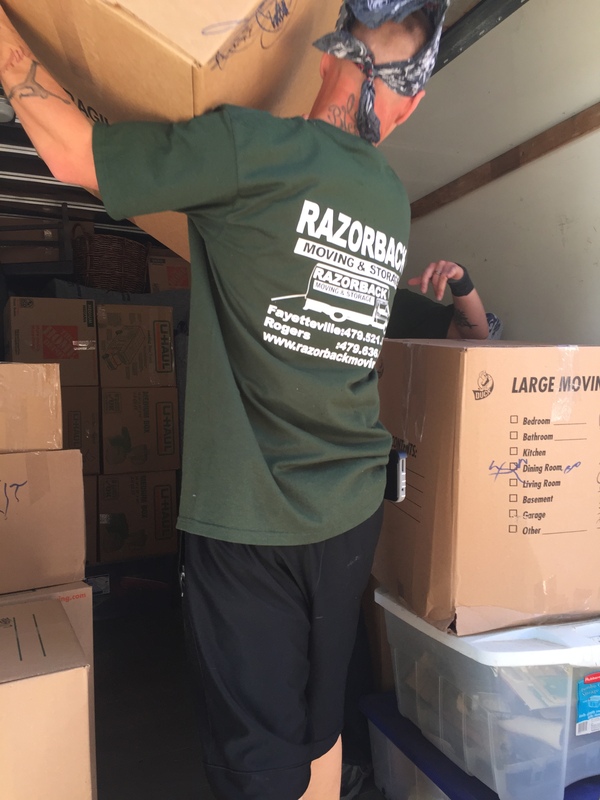 Maybe you just need the heavy stuff moved, or maybe you need a POD unloaded and unpacked. 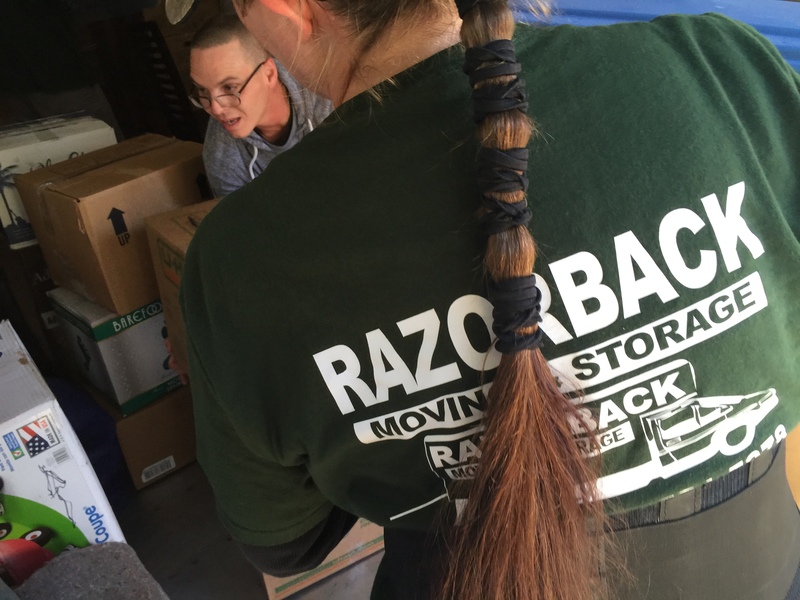 Whatever the reason more customers turn to Razorback Moving for all of their labor only moves. 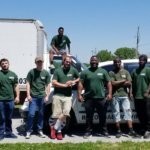 With certified trained movers and being licensed, bonded, and insured, we can make any physically intensive move seem easy. 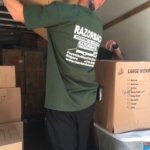 We even move safes, gun safes, and pianos. 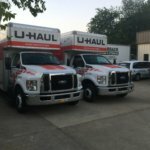 While scouring craigslist for cheap movers and move helpers is fine. 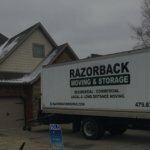 Experience dictates that not all movers are created equal. Also, who’s responsible if something breaks? 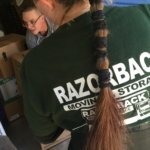 Who is responsible if the help is injured? We believe you can assume that one. 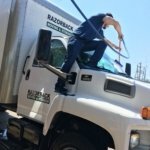 With over a decade of quality service in the moving and storage industry, Razorback Moving has proved time and time again to be the number one labor only moving company in the areas we serve. 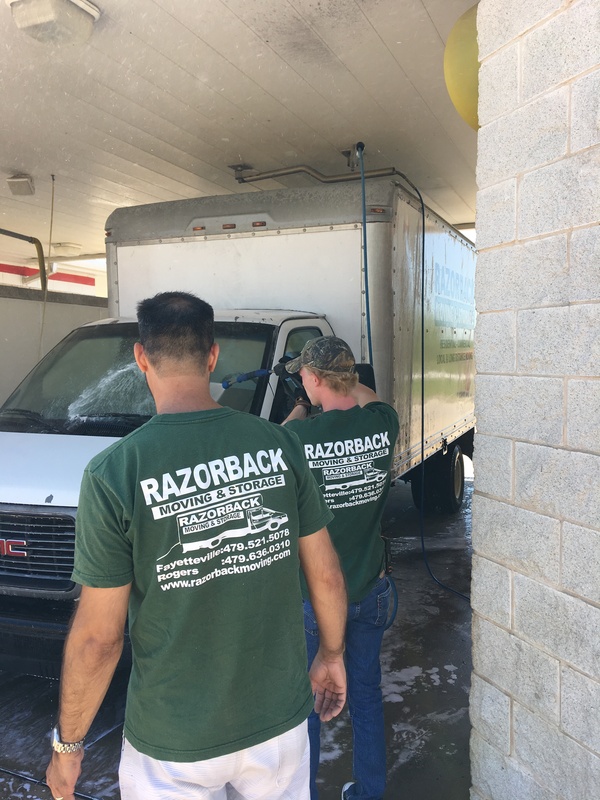 Proudly serving NWA since 2007.